It's been hot here...really hot. Temperatures soared into the high 90s and sometimes up to105 degrees for four weeks straight. The tomatoes really took a beating. 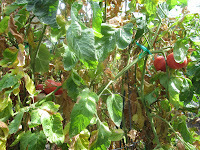 In spite of the shade cloth I put over the plants, some tomatoes were sunburned. In some areas, the shadecloth was too close to the plants and with diminished air circulation, the plants became very susceptible to spider mites. 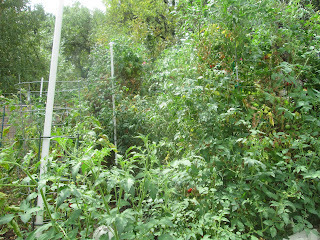 Sadly, most of my tomato growing for this season came to a screeching halt much earlier than anticipated. It's not all sad news, though. Because, this year I decided to see what all the chatter about grafted tomatoes was about. I had heard great things but wanted to see for myself. And boy, am I glad I did! The plants have performed better than I could have imagined. I took this photo yesterday. 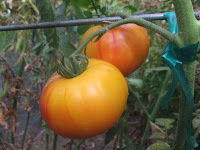 In two of my garden beds I planted only grafted tomatoes. Those plants are still incredibly lush and full of fruit and flowers. I harvested eight tomatoes from Big Zac and three from Pineapple! If I wasn't convinced before that grafted plants are absolutely fabulous (I was) then I certainly am now! 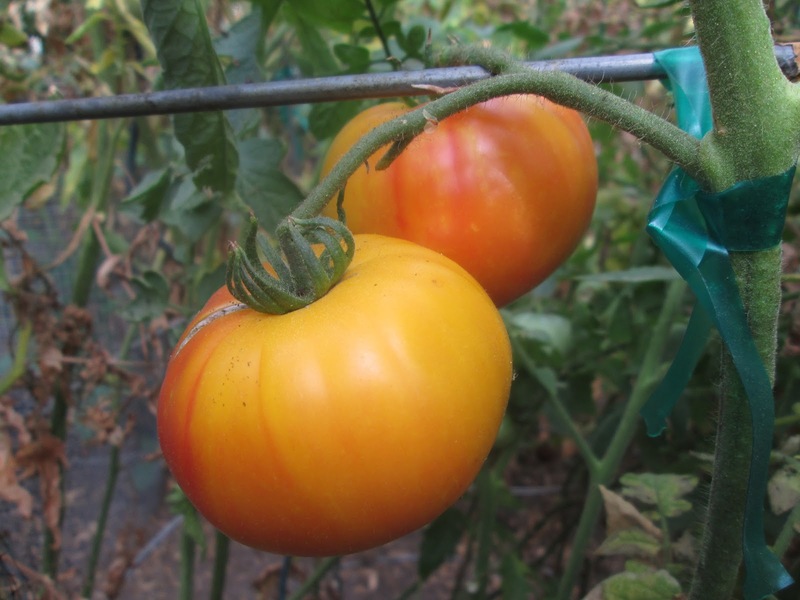 Grafted tomatoes allow us to grow heirloom varieties that have been carefully grafted onto incredibly strong rootstock without having to worry about soil born disease. The huge root systems allow the plants to take up more water and nutrition resulting in larger, more productive plants. The grafts are more tolerant of cooler and warmer temperatures, so they can have longer growing seasons. 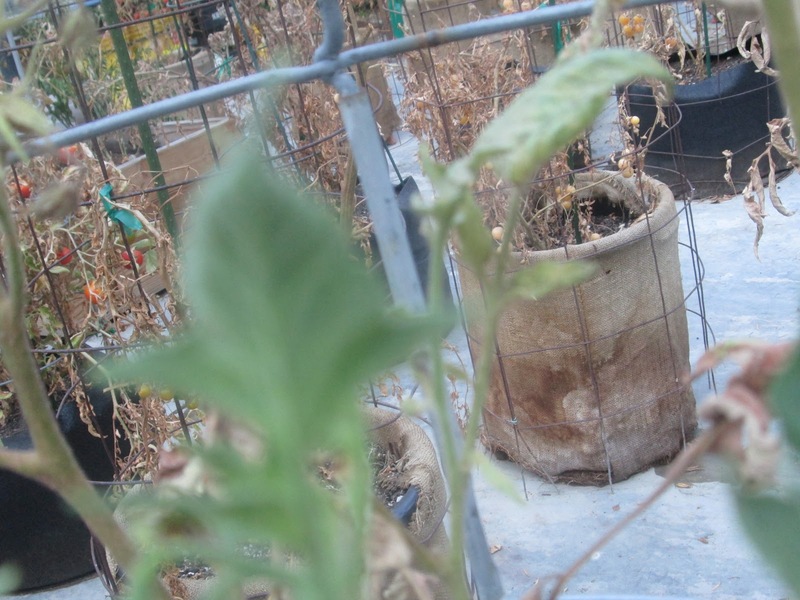 Planting grafted tomatoes is not quite the same as conventionally grown tomatoes. It's important to understand the differences between these plants to grow them properly and enjoy the benefits of the graft. 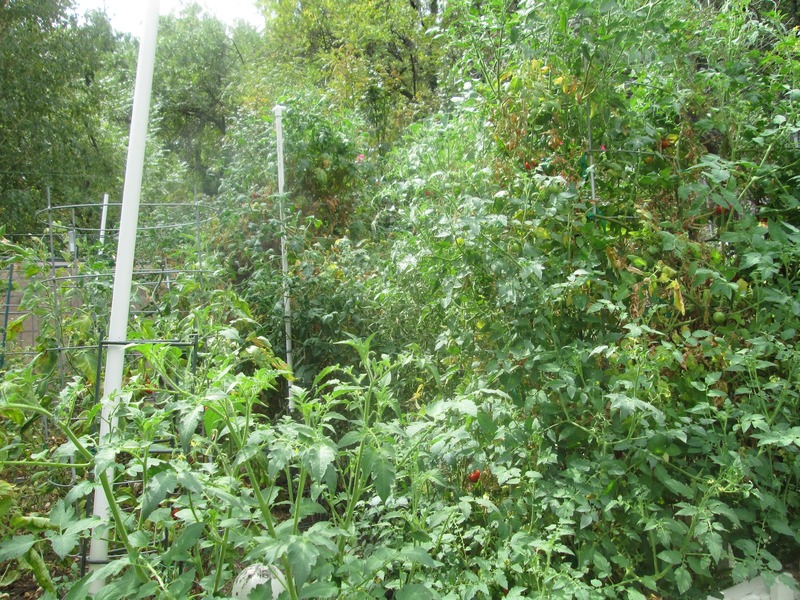 In Spring, I will definitely hold classes spefically addressing how to successfully grow grafted tomatoes. 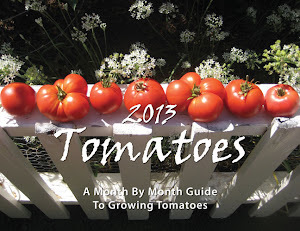 I purchased all of my grafted tomatoes for this season from GardenLife. They ship the Mighty 'Matos in three packs in the Spring, but the time to order will soon be here! 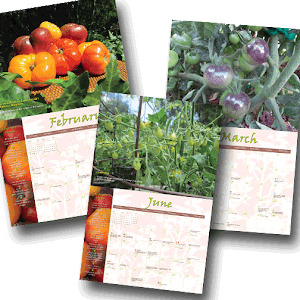 They will offer about 37 varieties of tomatoes and I cannot wait to order mine!